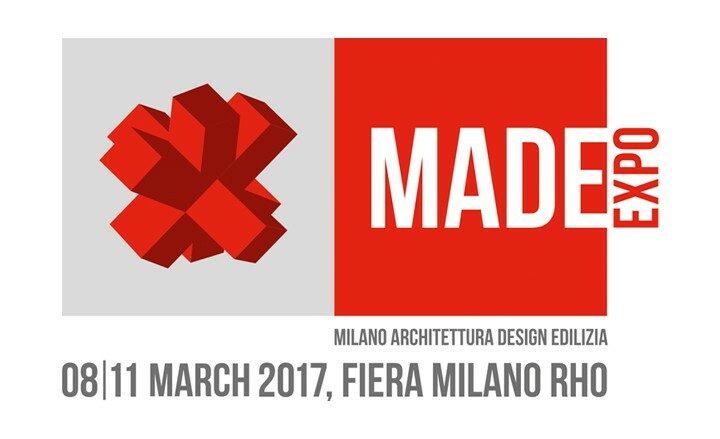 From the 8th to the 11th of the coming March, in collaboration with our partner in Italy, Acedi Plast, Giménez Ganga will exhibit at the Made Expo fair in Milan, an international trade fair for architecture and construction. MADE EXPO fair is a meeting point for everyone involved in the technology, architecture and design industry, such as manufacturers, architects and designers, as well as the users. 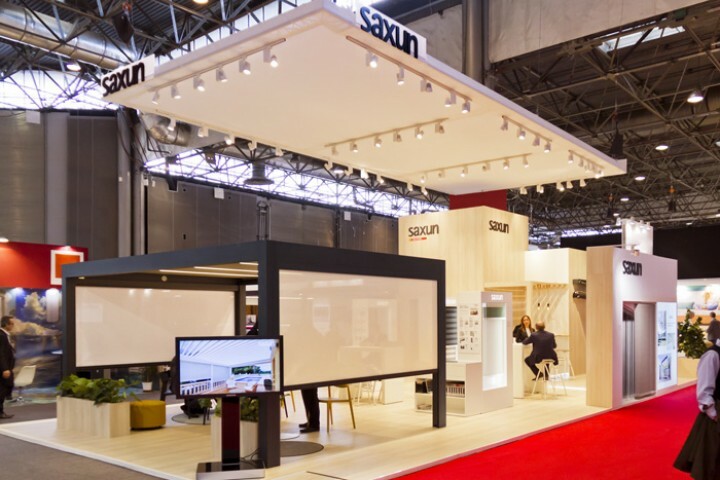 For this second edition, we have prepared a stand where the visitors will be able to see our latest innovations in solar protection systems: the A-120/150 and R-150/180 systems. New louver systems with great aesthetic value that help architects and project developers to create more innovative projects. The new R-150 I R-180 and A-150 I A-120 louvers are presented as flexible solutions because they allow completing a wide variety of installations: on the wall, on the roof, overhanging, on curved surfaces, etc. all of them with different tilts. Typologies that guarantee ideal brightness and ventilation conditions, as well as significant energy savings. We will also exhibit model P-190 of our bioclimatic pergolas. 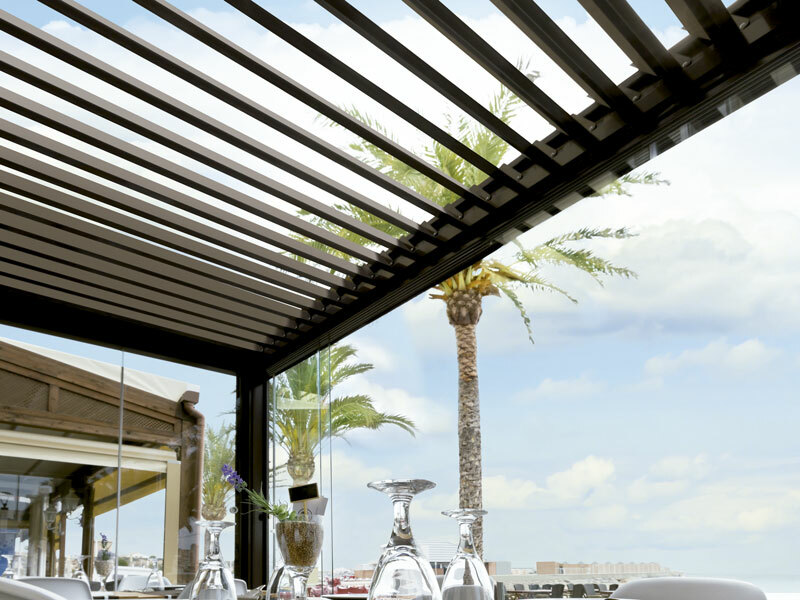 A robust aluminium structure with adjustable slats, offering optimum resistance to loads caused by snow, rain, etc. and with several customisation options. Additionally, the broad range of rolling shutters and doors developed by Giménez Ganga will also be represented. Slats such as the PS-48 and the PM-49 are designs that offer great advantages in terms of both ventilation and brightness. The PS-85 and PS-100 are slat models for rolling doors, made of extruded aluminium and also available with microperforations or die cut. Top-security slats, ideal for garages in single-family homes and commercial premises. 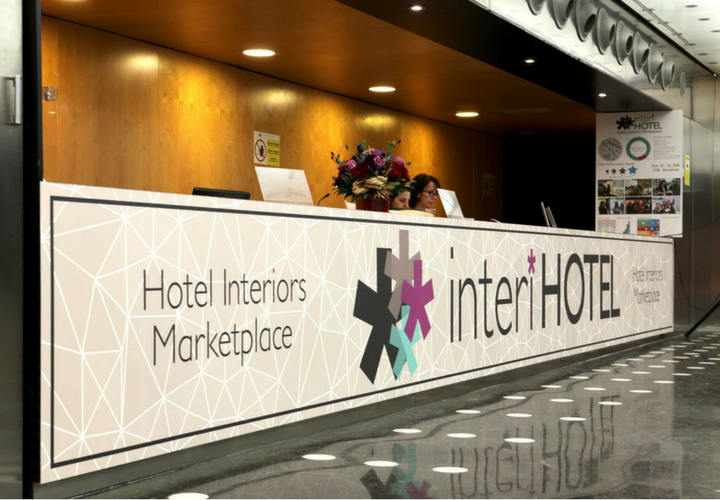 These slats, together with a wide variety of mounting systems, accessories and automatisms, will also be exhibited at our stand, H11-L20 in Hall 3 at MADE EXPO fair, where we look forward to receiving you to show you these and other innovations.